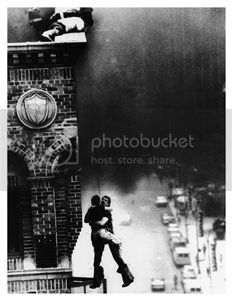 This iconic photo of a life saved tells us that we need to be ready when that moment comes. Saving lives is the most important work a firefighter will do. In this rescue there are many others seen and unseen who assisted in it's success. Let us know your story, that moment when you were ready and saved a life. COBC 2019 Time is Running Out! Get the Rescue List update via Email! Enter your email address to receive The Rescue List notifications by email!